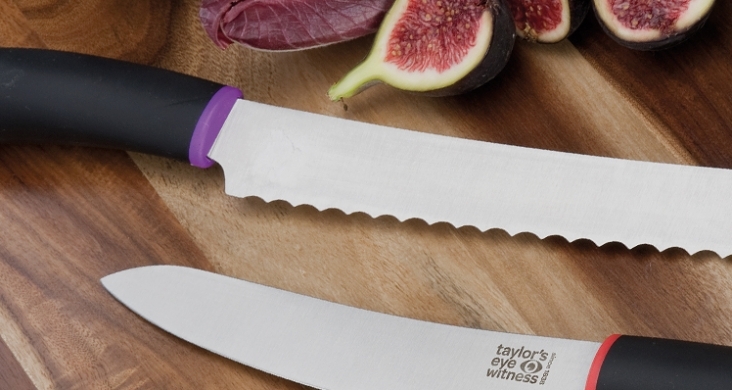 1913 – 2013: The Stainless Steel Centenary | Taylors Eye Witness – Kitchen knives, knives and tools, pocket knives. Stainless (or “Rustless”) Steel was first produced by Harry Brearley in Sheffield in 1913 as part of a project to come up with a non-corroding form of steel to fulfil a need for a cheaper alternative to silver plating for cutlery and surgical instruments. Over the last hundred years the material has been used in a multitude of products and applications due to its extreme versatility and is used by the housewares, medical, industry, architecture, automotive and creative sectors.